The Rose Lane Memory Care Community is considered to be one of the premier memory care programs in Massachusetts by many professionals within the Alzheimer’s community. Choosing a memory care community for a parent or loved one is an important and often very difficult decision, involving health, emotional, and financial issues. That’s why we have worked hard to develop a model and philosophy at our Rose Lane memory care center in Hanson that allows residents to live comfortably, actively, and as independently as possible, at a manageable cost, without skimping on amenities, activities, medical services, or security. Our approach to memory care extends beyond our residents. We know memory issues impact not only the resident but their family and friends—that’s why we are proud to offer dedicated Alzheimer’s support groups. Massachusetts residents have come to count on All American for quality memory care and support. 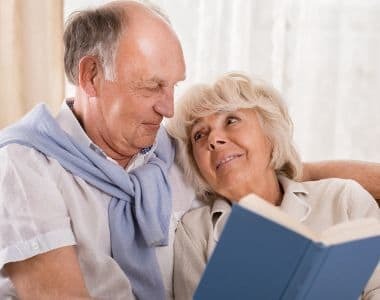 For residents suffering from memory loss, we offer a therapeutic program of special events, social interaction, recreation, household tasks, and everyday living activities. The goal of these programs is simple—to instill a sense of achievement and normalcy for those requiring Alzheimer’s and memory care at our Hanson, MA, community. Researchers now say that regular exercise is associated with a reduced risk of developing Alzheimer’s disease and that it has a positive cognitive effect for those who are already exhibiting signs and symptoms associated with the disease. Exercise is a central component to our programs here in Hanson and varies from aerobic activity to endurance and strength building. Our Optimal Living Program extends to our Rose Lane program, and offers multiple benefits in terms of exercise and other offerings. 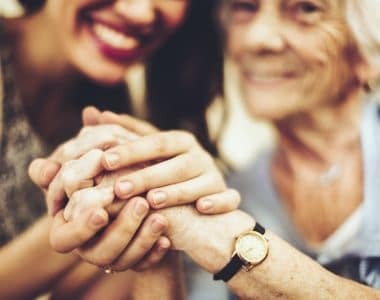 Research has shown that people with regular social ties are significantly less likely to demonstrate cognitive decline when compared to those who are lonely or isolated. Residents involved in discussion groups, environmental awareness, happy hour, board games, or a game of trivia will enjoy the company of their peers all with the backdrop of the Hanson community for scenery. Opportunities for spiritual growth through devotions, religious services, scripture studies and singing hymnal are key pieces of our programming in Rose Lane at All American Assisted Living at Hanson. Residents here at All American Assisted Living at Hanson will regain independence and enhance their sense of purpose through accomplishing daily tasks such as washing and drying dishes, dusting, making beds, folding laundry, gardening and enjoying crafts and cooking. Our apartments at All American Assisted Living at Hanson are specifically designed for residents with memory impairments, through contrasting color schemes to simple layout and design to help promote independence for our residents. All amenities are easily accessible, and our staff is available to exceed your needs and expectations to ensure your comfort at all times. Dining is an essential part of life and health. Food is not only necessary for nutrition but is also an important opportunity for regular and ongoing social engagement. At Rose Lane in Hanson, mealtimes are more successful and enjoyable in our cozy dining room featuring small dining room tables which help to encourage conversation and allow staff to offer cueing during meals, as needed. Our dining program offers meals that are home-cooked for flavor and served home-style for comfort and convenience.